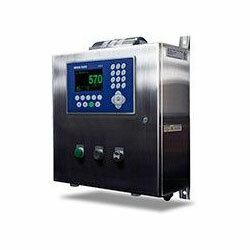 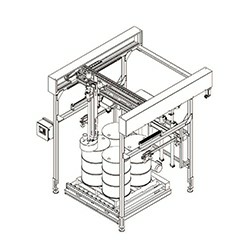 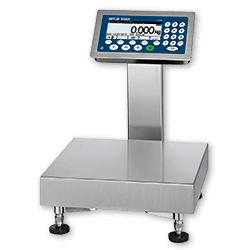 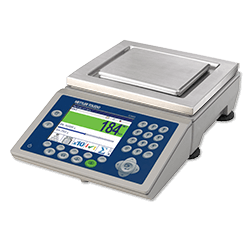 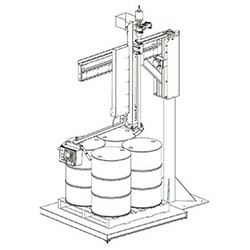 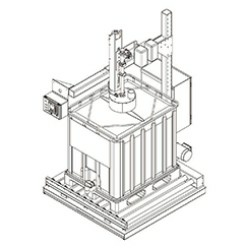 Rugged stainless-steel scale for advanced checkweighing applications that require easy data entry via numerical keypad. 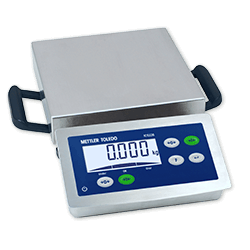 Rugged aluminium die-cast scale for sophisticated check-weighing and portioning applications in dry and dusty environments. 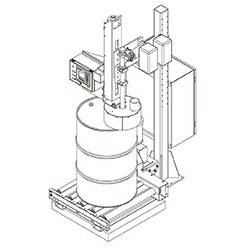 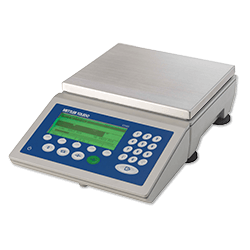 Rugged aluminium die-cast scale for advanced checkweighing applications facilitate easy data entry via numerical keypad. 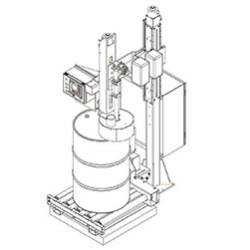 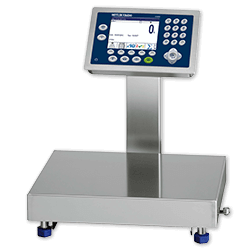 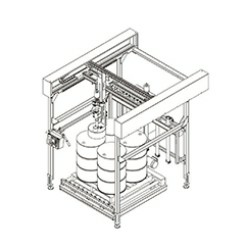 The IND570dyn and IND9D57 dynamic weighing controllers from METTLER TOLEDO can be used with a variety of METTLER TOLEDO scale conveyor systems, or other suitable scale conveyor systems using analog load cells.